Roivant Sciences has partnered with one of its 15 spinout companies or “vants” to launch the 16th—a biopharma that immediately inked a potentially $1 billion-plus multi-program collaboration with Medigene to develop T-cell immunotherapies. The new company, Cytovant Sciences, has been created by Roivant and spinout Sinovant Sciences to develop and commercialize cellular therapeutics in Asia that are deemed to potentially transform the treatment of diseases that are prevalent in Asian patients. Cytovant has been granted exclusive licenses to develop, manufacture, and commercialize Medigene’s research-stage T-cell immunotherapy targeting the cancer-testis antigen New York esophageal squamous cell carcinoma 1 (NY-ESO-1), as well as a dendritic cell vaccine targeting Wilms Tumor-1 (WT-1) and Preferentially expressed Antigen in Melanoma (PRAME) antigens in Greater China, South Korea, and Japan, the companies said. 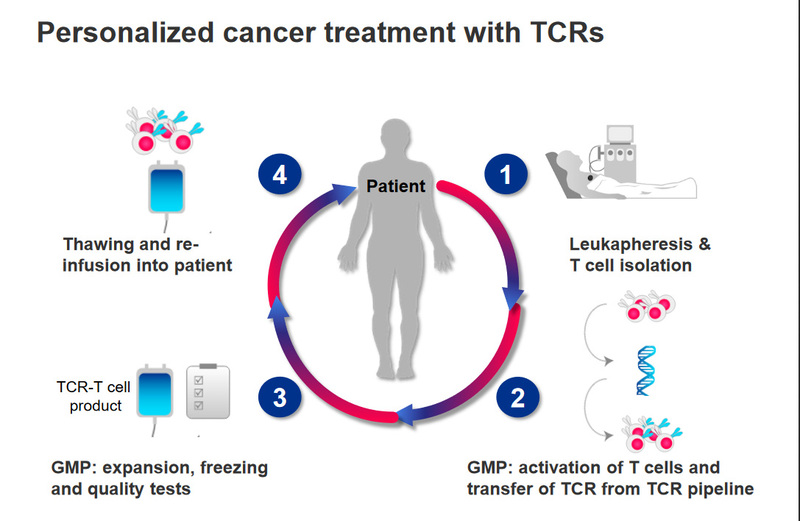 Cytovant and Medigene have also launched a strategic collaboration and discovery agreement for T-cell receptor (TCR) immunotherapies for two additional targets. Medigene agreed to oversee the generation and delivery of the TCR constructs using its proprietary TCR discovery and isolation platform.